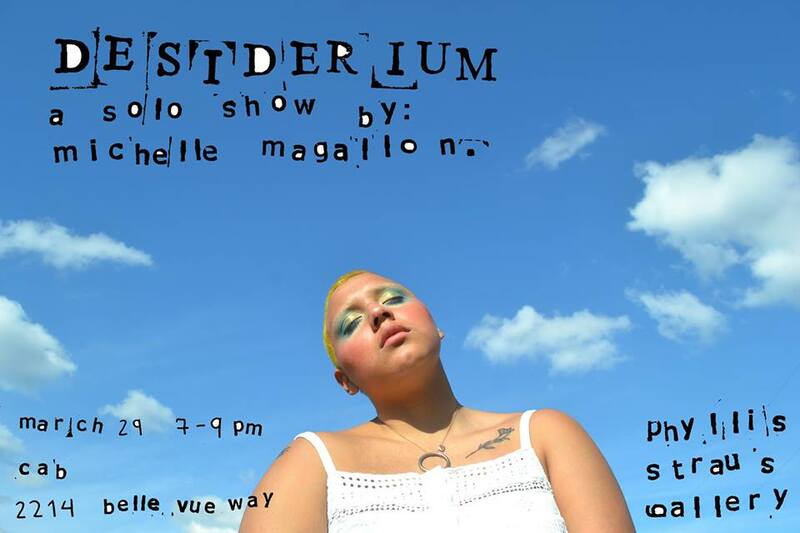 On March 29th at the Phyllis Straus Gallery, BFA student Michelle Magallon is opening a solo show that explores longing and belonging within sense of place. Where the grass and the sky become the common ground between two places. Michelle Magallon is a multimedia artist pursuing her BFA in Florida State University. Born and raised in Panama City, Panama, she explores themes of identity and place.